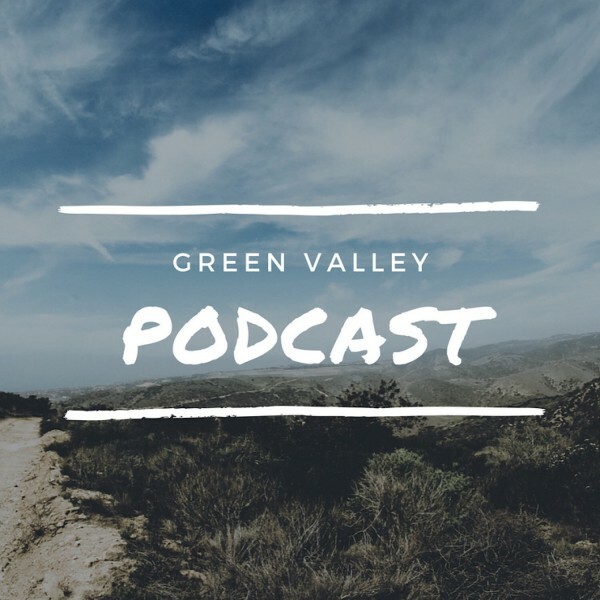 Green Valley Baptist Church's Podcast : What are you amabassador of? What are you amabassador of? If we are going to live as for Him, we must be an ambassador for Him which also means we must constantly grow in Him.